Chandana is a busy woman juggling between a career and family. Living in a metro city like New Delhi, Chandana finds it difficult to shop during weekends in shopping malls which are overcrowded and for simple household shopping, seemingly over-priced. And driving all the way and finding a parking spot is another irritant. But respite comes to her in the form of markets that is held once a week close to her residential area. “Shopping malls are definitely more systematized, well organized and better in durable goods, but the fun of weekly markets is a different experience. The freshness of the buys and thrill of bargaining are magical. Moreover, easy accessibility and the walkability factor also accounts to the convenience of shopping” adds Chandana. 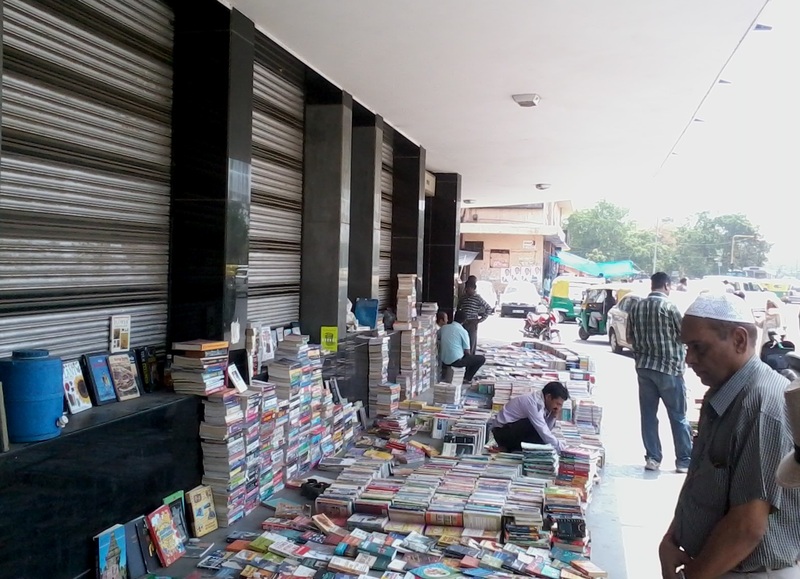 Students visit the Daryaganj Sunday book market at the start of every semester or academic year. The scene is typically of loads of students looking to buy books at cheaper rates, and some looking to see their old books. Books on science, commerce, medicine, engineering, hindi, english, french, books and guides on entrance exams like CAT, GRE, GMAT, AIEE, PMT, Prathmik, Madhyama, for all levels draws the students. 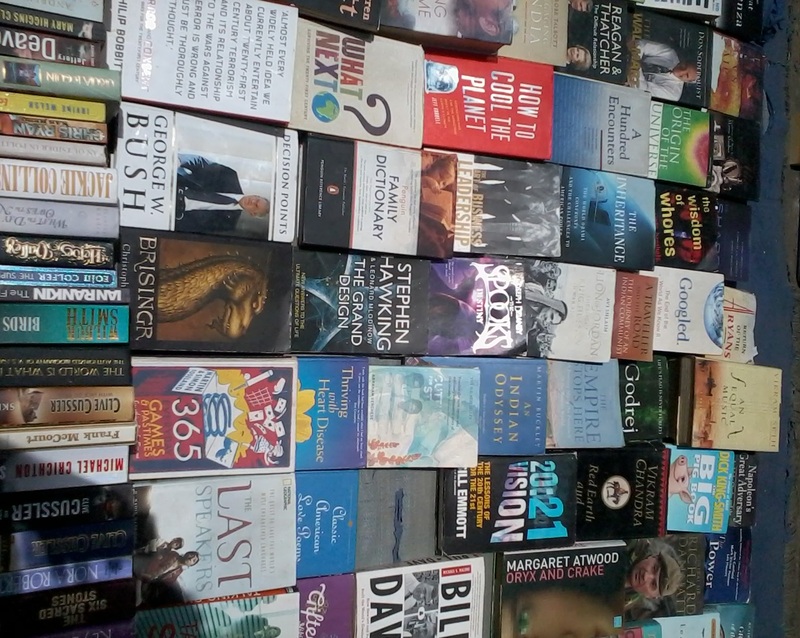 It is a paradise for bibliophiles, with fiction and nonfiction collections of popular writers and publishing houses, from APJ Abdul Kalam to Thomas Hardy, from Mickey Mouse to James Bond, from Penguin Classics to Rupa Publications. Subjects range from literature, art, history, sports, geography, biographies, health, self help, astronomy and magazines on photography, current affairs, technology, competetive exams and much more. 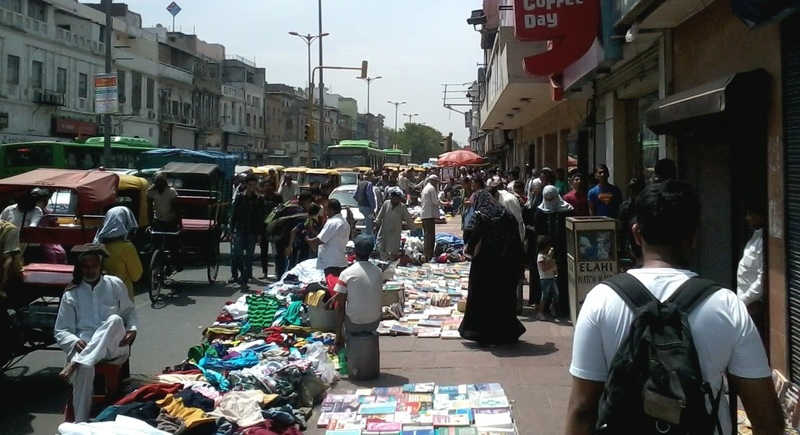 People from all walks of life come here to buy clothes, tools, stationery, fruits, flowers, odds and ends for the house. The traffic on the road slows down making it safe, which encourages more shoppers. 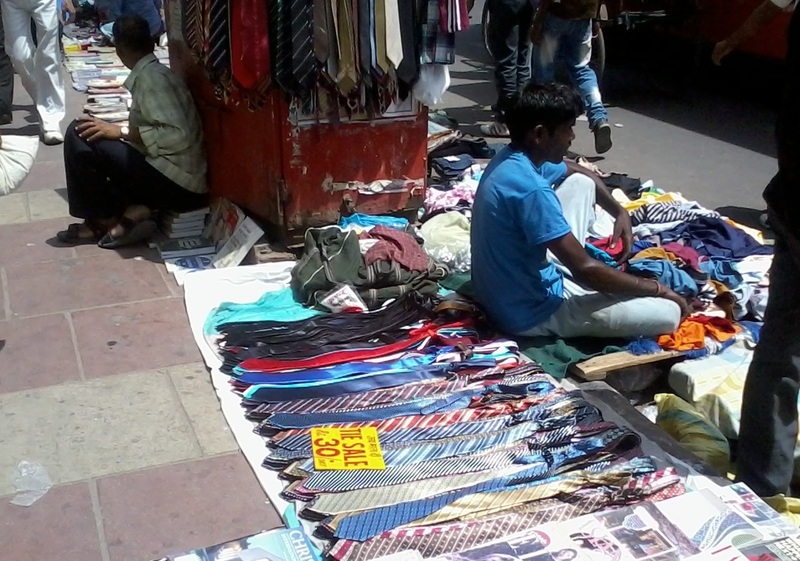 Bangalore’s famous Sunday Bazaar at BVK Iyengar road is frequented by people from all genres. This flea market offers a plethora of items ranging from households goods like steel vessels, school bags to auto parts, motors, wires, electric equipment, compact discs to sports equipment, paintings to furniture apart from heaps of new and second-hand clothes, all available at throw away prices. Shubham, a techie and humble collector of antique clocks says, “It is heaven for bargain hunters on the lookout for old stuff.” Bangalore also hosts a famous ‘food street’ in VV Puram, which comes alive in the evenings with both mobile vendors and semi permanent shops. So what makes these markets click? Well, there are host of reasons that contribute to a good market place and good walkability is certainly one of them. As mentioned cost is definitely a factor, but the ease with which one gets to walk and see a whole range of wares that the vendors sell is the attraction which brings in the crowd. The vendors take up some part of the pavement while leaving sufficient space for the shoppers to walk; they know if the pedestrian shopper cannot access them easily it will affect their business! Vehicular parking in many such markets is often regulated, though unofficially, by the shopkeepers, largely because they do not want haphazard parking which would lead to traffic snarls. This way they evade public pressure for eviction and avoid any official action. In many old Indian markets, at the entrance to the regular shops a small metal barricade is placed that preventing parking and also provides easy passage to the pedestrians. In a pedestrian preference survey carried out by Clean Air Asia where over 2000 people were interviewed, slower speeds of vehicles were in the top three priorities. Apart from this factor, better pedestrian accessibility to these markets from public transport points will encourage more people to leave their private vehicles at home and take the bus or rail. Though cycle and auto rickshaws are usually available, they could be provided with designated stops and could be regulated to make it convenient for commuters. There are campaigns to make many popular shopping districts pedestrian friendly by preventing vehicle entry. 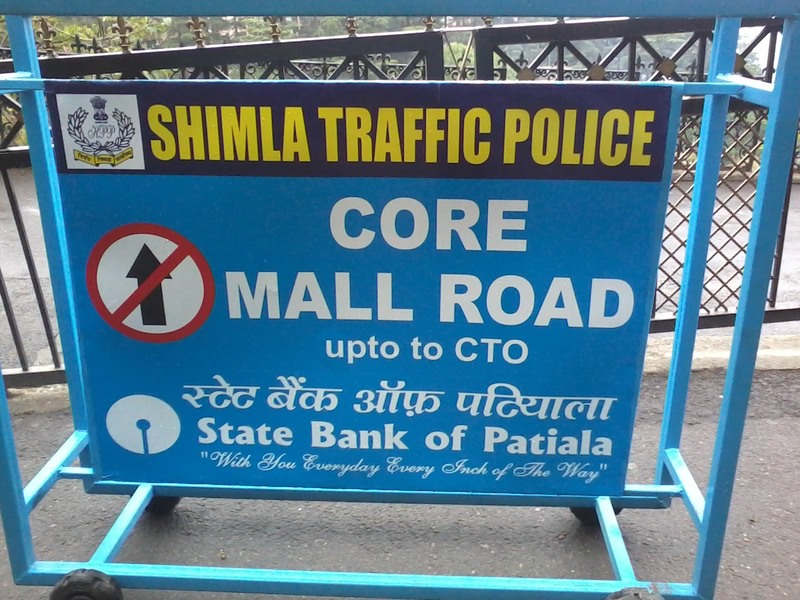 The Mall Road in Shimla is one example in India which has successfully implemented vehicular ban. Already a popular tourist and shopping destination, this move has further drawn more people to that place and has become a hangout for youngsters. ‘More walking shoppers means more business for shops’ is the rule that business establishments must realize. NMT Times will feature such campaigns in the forthcoming issues. Categorised in: Campaigns, Features, Walkability - Why it Matters?